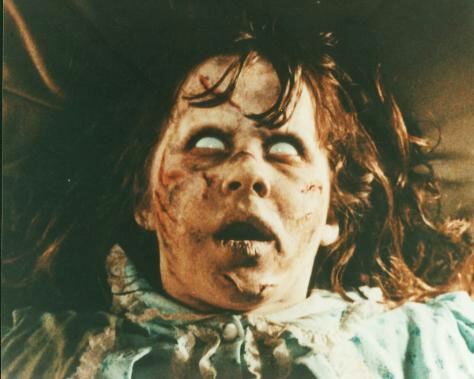 Here’s a remix of Tubular Bells, the theme of 1973 horror film, The Exorcist. I made this especially for Halloween time DJ sets. Please feel free to download it and play it as much as you like. Hope you enjoy it!